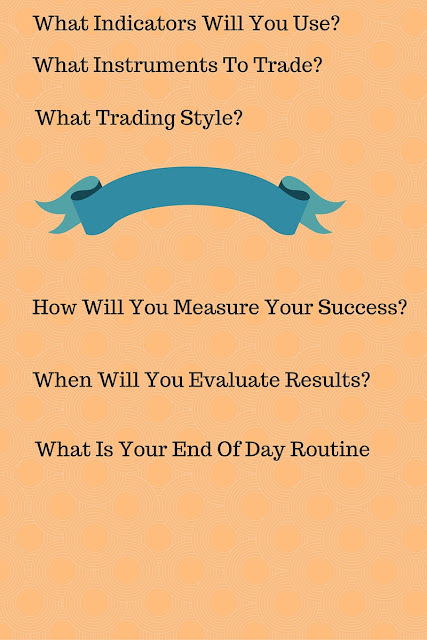 boutique trading strategies: Who Needs A Trading Plan? 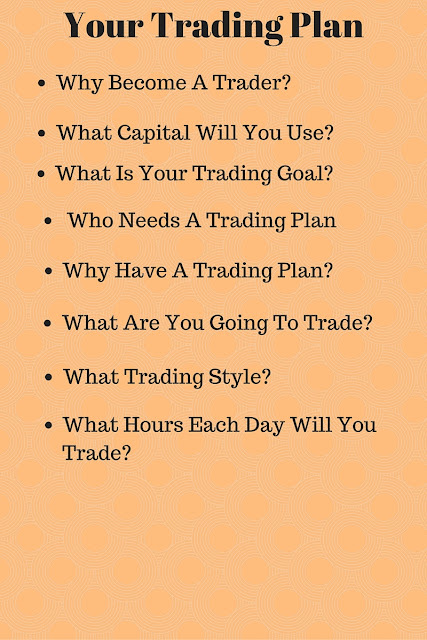 Who Needs A Trading Plan? 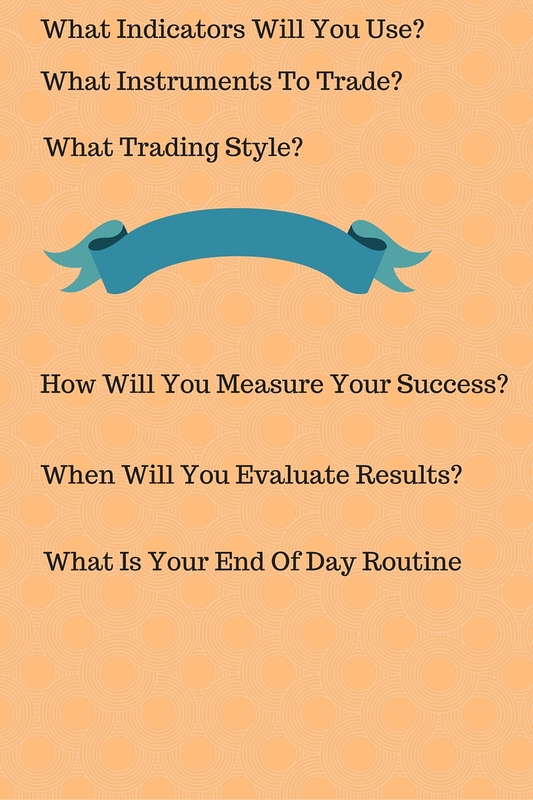 One of the greatest tools that a trader can use is a trading plan. 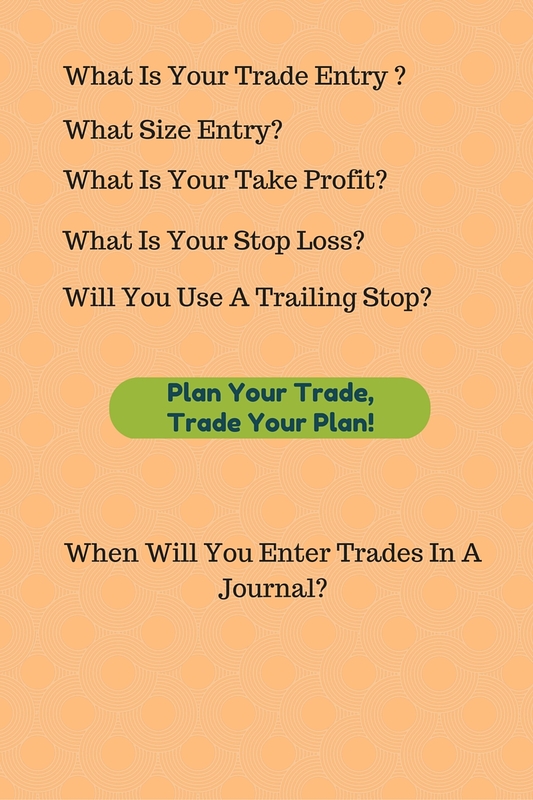 A trading plan is similar to a map. It will help us get to our goal. 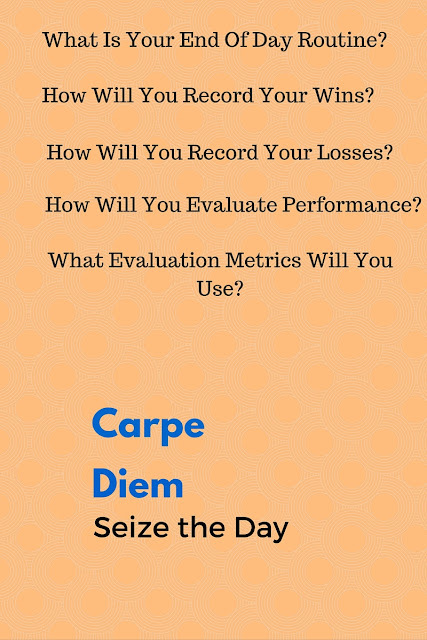 The markets offer many alternatives and many distractions daily. 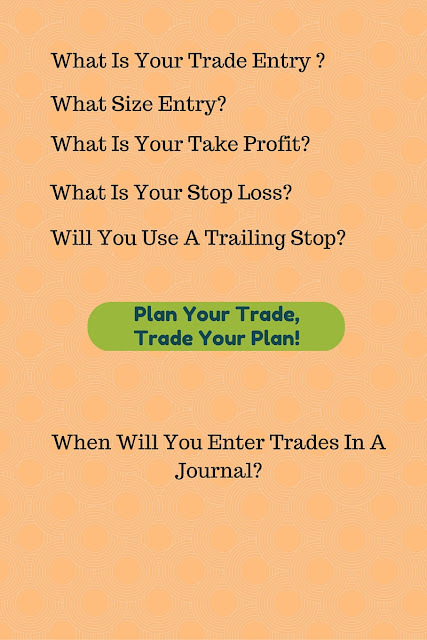 A trading plan can be like a ship's rudder and help us to stay on course. 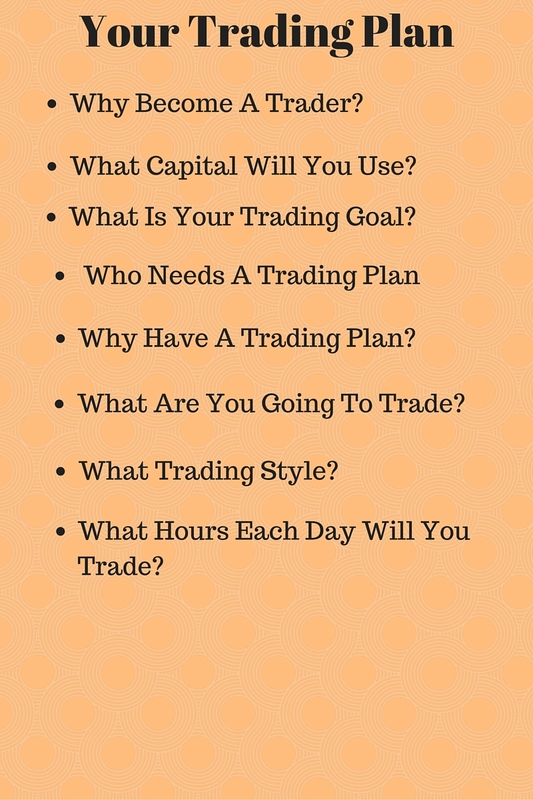 I have made a couple lists with some criteria that you can maybe use to evaluate and construct your trading plan. Is The Loonie Headed To 60 Cents?